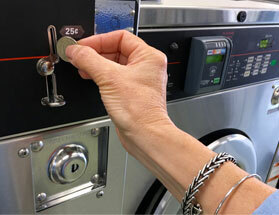 Our laundromat has new machines in a new, clean, fresh facility. 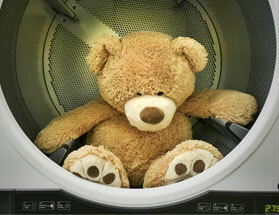 Affordable wash dry fold service by a friendly, full service staff. 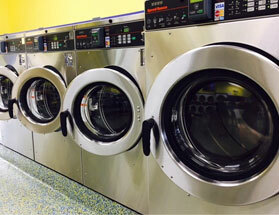 Our machines are environmentally friendly and provide you with the very best wash.
All of our machines will accept Coin and/or Credit/Debit cards. 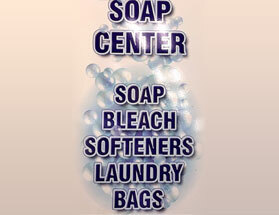 All types of laundry supplies are available for sale. 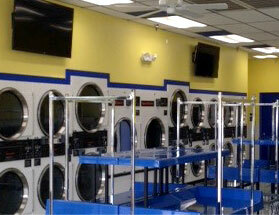 We have several large flat screen TVs and free Wi-Fi to help you pass the time. 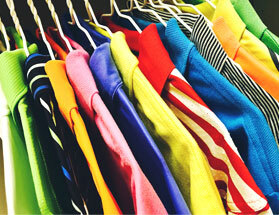 Premises attended at all times by our friendly staff for questions and assistance. 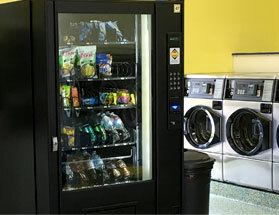 Snack & Drink Vending Machines to satisfy your taste buds.